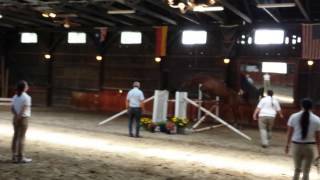 Esprit Saint De L'Equipage is an '10 studbook sBs and elite rated BWP mare. 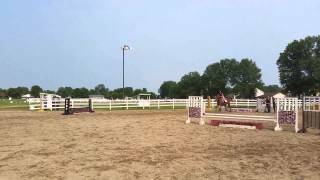 She has proven to be a great jumper that will succeed in the ring and could be your next Pro/Amateur Open show horse. Has excelled at local schooling shows and has potential for much more. Stands for grooming,tacking up, bathing, vet and farrier. Contact for more information.